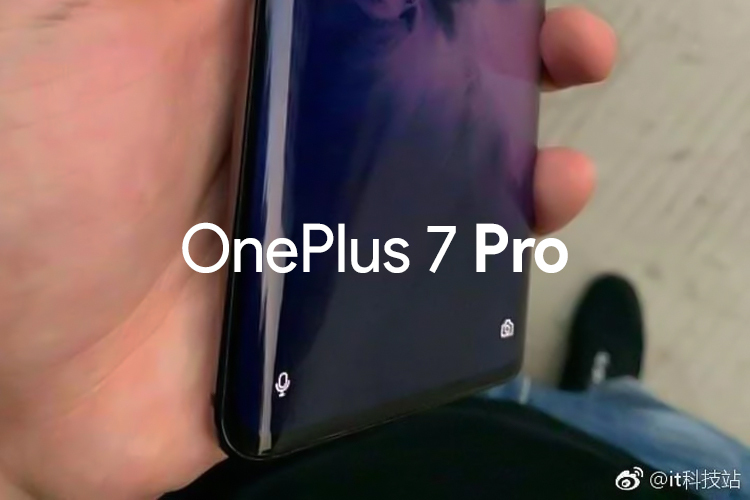 We have had various leaks of the OnePlus 7, but today, we have a leak of another OnePlus 7 variant, the OnePlus 7 Pro. 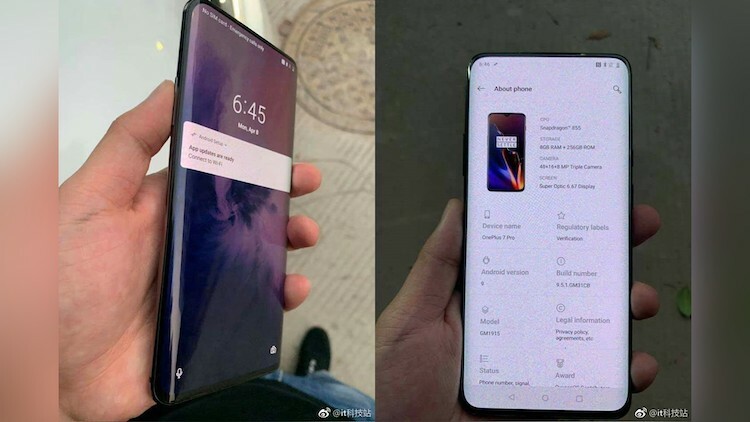 Yes, images of the upcoming OnePlus 7 smartphone have surfaced on Weibo, and from the looks of it, the OnePlus 7 Pro will have a curved OLED display. As you can see in the leaked photos, the device has the model number “GM1915” and it’s said to be the OnePlus 7 Pro, which will not only feature a curved display, but also come in a 5G variant. The leaked image also shows us the specs of the OnePlus 7 Pro. Apparently, the OnePlus 7 Pro will come with a 6.67″ Super Optic display, which seems like a new display tech and it will be notch-free and punch-hole free, instead the phone will have a pop-up selfie camera. Under the hood, the OnePlus 7 Pro is said to be powered by the Snapdragon 855 with 8GB RAM, and 256GB storage. When it comes to the camera front, the OnePlus 7 Pro is said to be coming with a triple camera setup, including a 48MP primary camera, a 16MP wide angle camera, and probably an 8MP TOF camera.